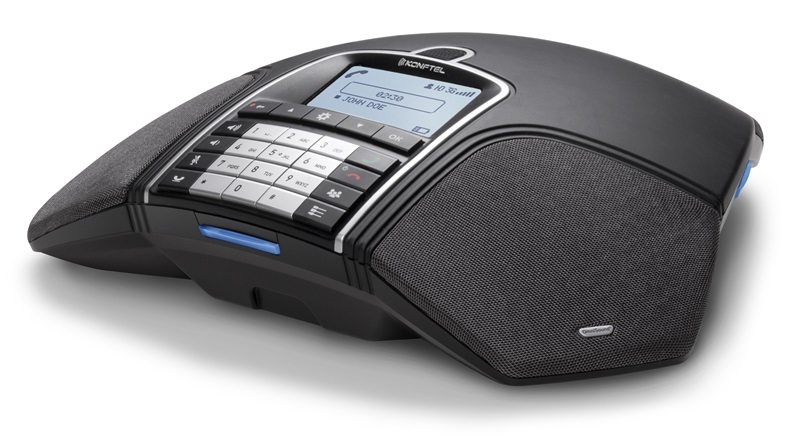 KONFTEL 300W - Wireless Conference Phone. 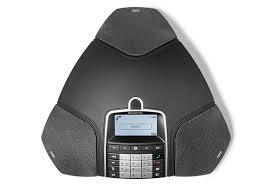 Package includes - Conference Phone, DECT Base and Battery Pack. 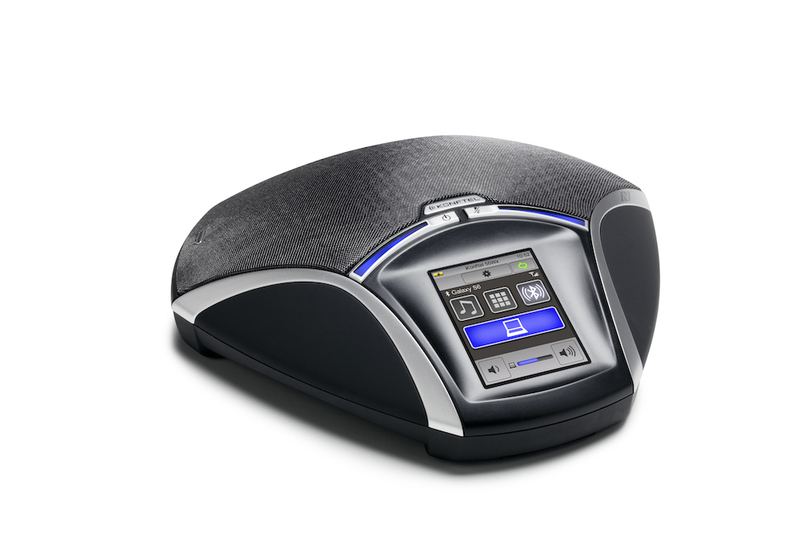 Konftel 300Wx Wireless Conference Phone + Include Base is the wireless communication device that can offer users with total freedom. SD Memory card for call recording, about 70 hours. For use in Konftel 250, 300 and 55 series Conference Phones.